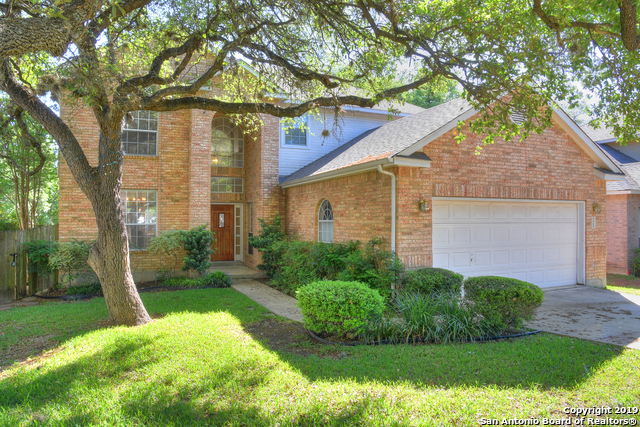 All SHAVANO FOREST homes currently listed for sale in San Antonio as of 04/20/2019 are shown below. You can change the search criteria at any time by pressing the 'Change Search' button below. "OPEN SATURDAY 2-4 PM!! Absolutely beautiful 4 side brick home with swimming pool & spa! 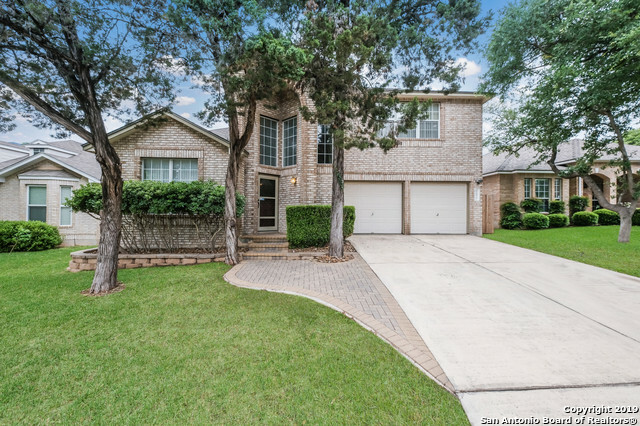 This huge home is perfect for a large family with 4 bedrooms, office & open floor plan. Master is down with walk-in closet. There's a stunning staircase w/spindles & it's open to below. Kitchen with island is great for entertaining & open to the living room. Relax by the fire in the LR or catch some rays in the tropical backyard. Cool off in the pool this summer. Soak in the spa in the evenings & take an outs"
"This 3 bedroom, 2.5 bath home has 3 living areas, two dining areas, plenty of cabinet space in the island kitchen, a huge covered patio that backs up to a greenbelt and has a 3 car garage. With the features this home has and the location this home is just waiting for you to come make it yours."